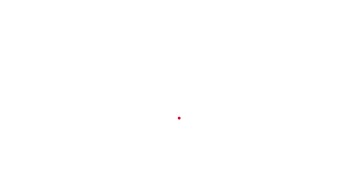 An industrial unit of steel metallurgy – property of ADA – Aceria de Angola company is being built in barra do dande locality northern bengo province. 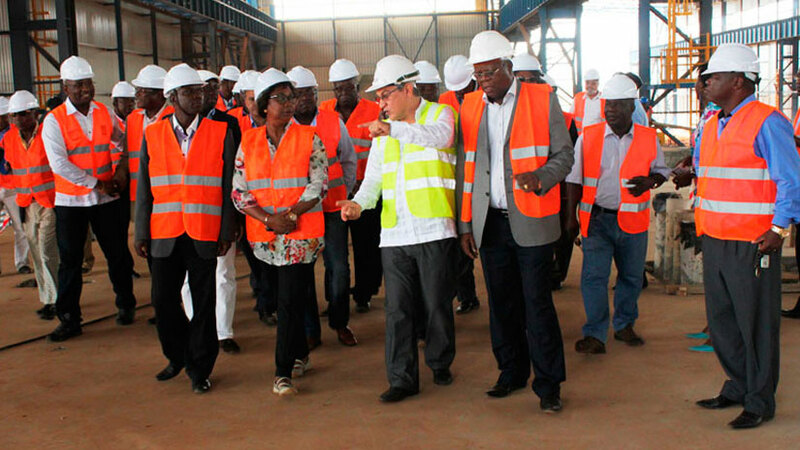 The project was assessed on Friday by the minister of Industry, Bernarda Martins, accompanied by the Vice- governor of Bengo for Economic Sector, Domingos Guilherme. In the local, the official who did not speak to journalists, received explanation on how the works are being done which started in September 2012 and is foreseen to finish at the end of this year. After the conclusion of this industrial unity of steel metallurgy, thus will be created 589 jobs most of them for Angolan. The projects consist of a creation of scrap procurement center, a warehouse, garage, smelting furnices, rolling, among others. ADA – Aceria de Angola, SA (former Siderango) is a Project approved by National Agency of Private Investment (Anip) in 2011 and has as main goal steel metallurgy and activities of transforming iron and steel.